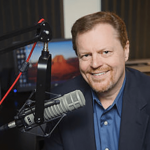 The Bob Dutko Show (noon – 4pm, Mon-Fri) is Detroit’s number one talk Christian radio show. 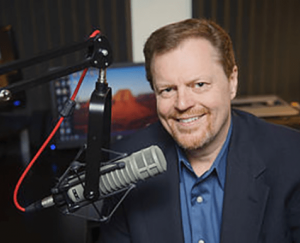 He is heard on radio stations across the country, making him one of the most listened to Christian talk show hosts in the United States. Go here to learn more about Bob Dutko. Today he interviewed me about my book, What is Faith? Here is a replay of this interview.